Charles of the Day: Double Feature – Expanding your culture, one touch at a time. 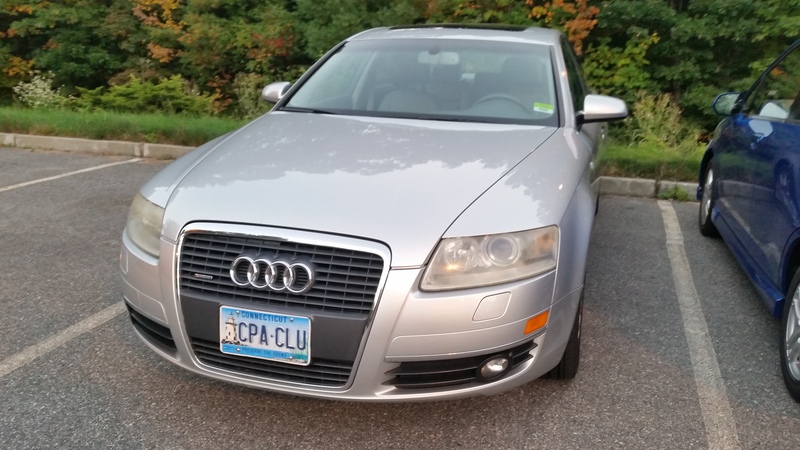 Same car and the license plate has CPA in it, directly relating to and solidifying my argument in the previous post. Check mate.